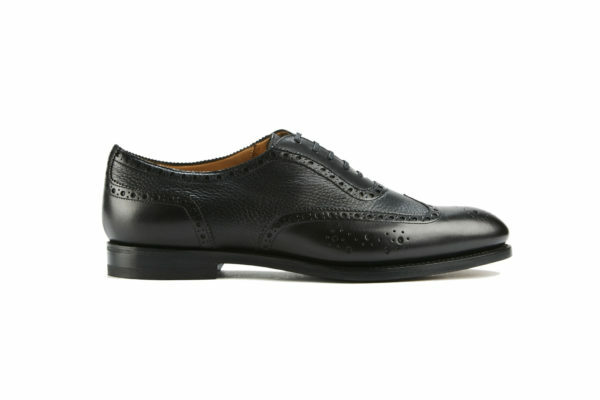 Our signature full brogue model . 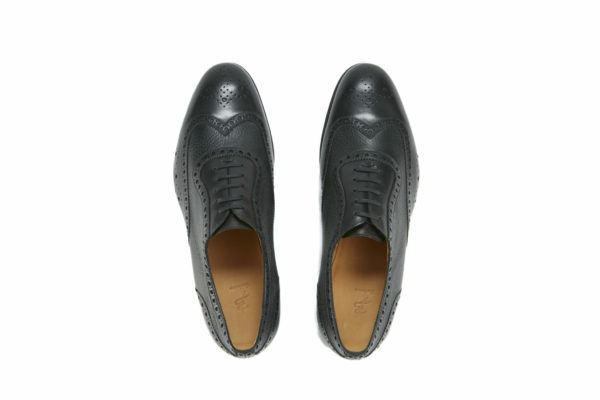 Having the “Coda di rondine” design, it gives you just that little bit of extra with the detailed brogueing on the side of the vamp. 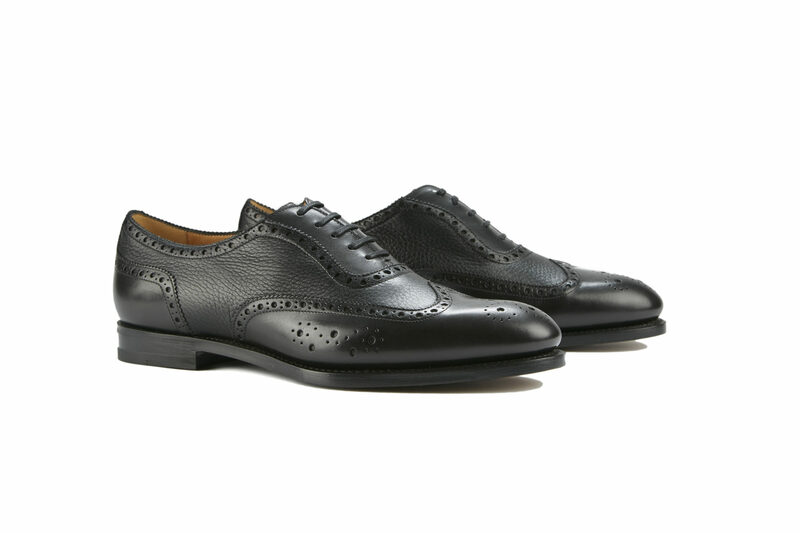 It’s another perfect model for two-toned customization. 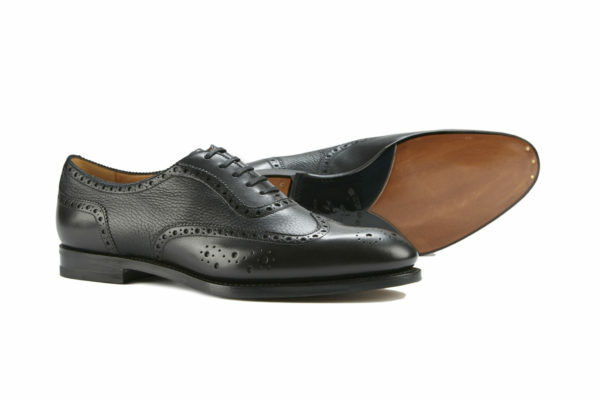 This new version is made of the finest calf/deerskin combination for an incomparable elegance.